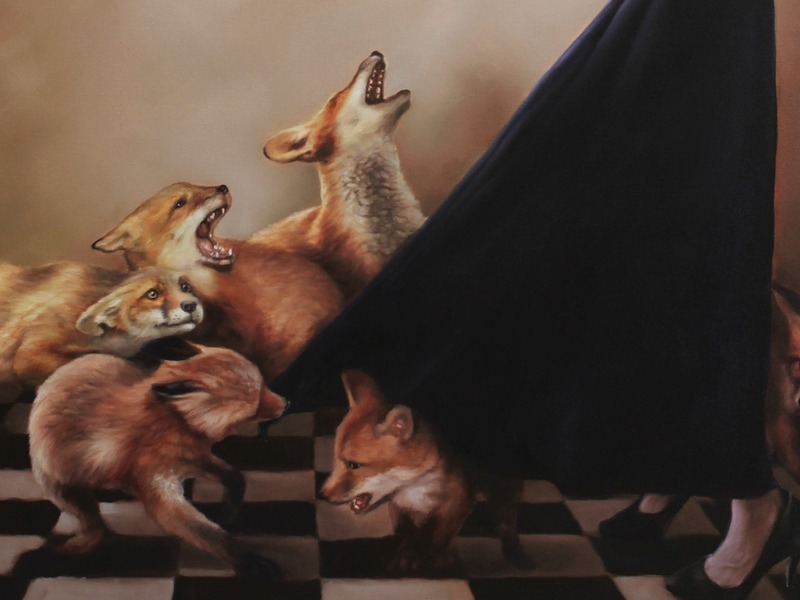 The Spring 2019 issue features new work by Jennifer Atkinson, Graham Barnhart, Derek Berry, Abra Bertman, Sarah Burke, Monique-Adelle Callahan D., Gina Franco, Paul Gibbons, Greg Glazner, Michael Hurley, Nazifa Islam, Perry Janes, Brett Elizabeth Jenkins, Veronica Kornberg, Peter Leight, Komal Mathew, Cameron McGill, Helena Mesa, Nome Emeka Patrick, Lizzy Petersen, Christopher Phelps, Dannye Romine Powell, Catie Rosemurgy, Clare Rossini, C. T. Salazar, Hayden Saunier, Rowan Sharp, Brandon Thurman, Lesley Wheeler, and Dede Wilson. Cover image by Richard Ahnert. 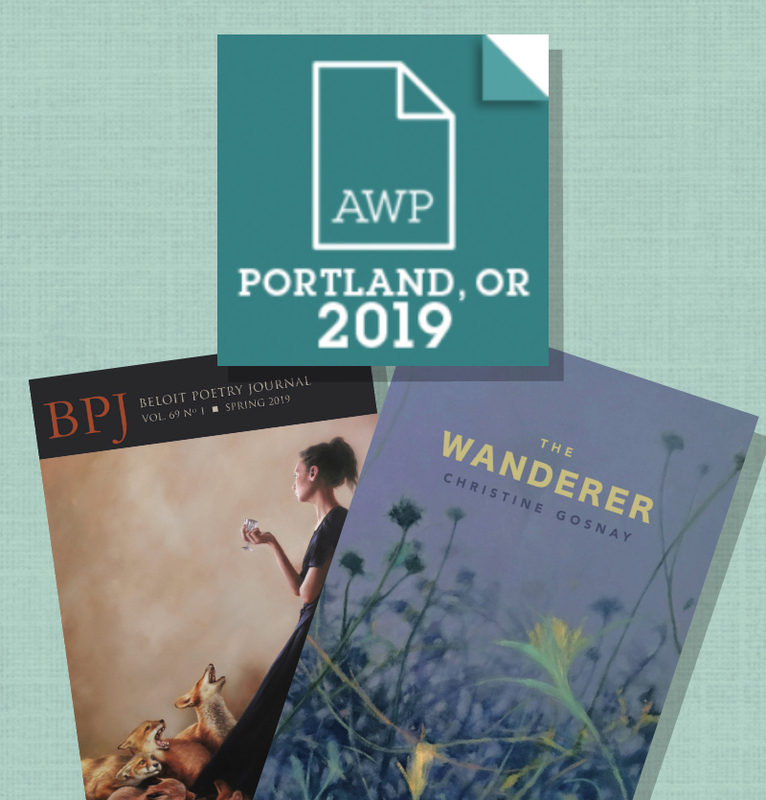 The BPJ team is headed to Portland, Oregon, for AWP '19! 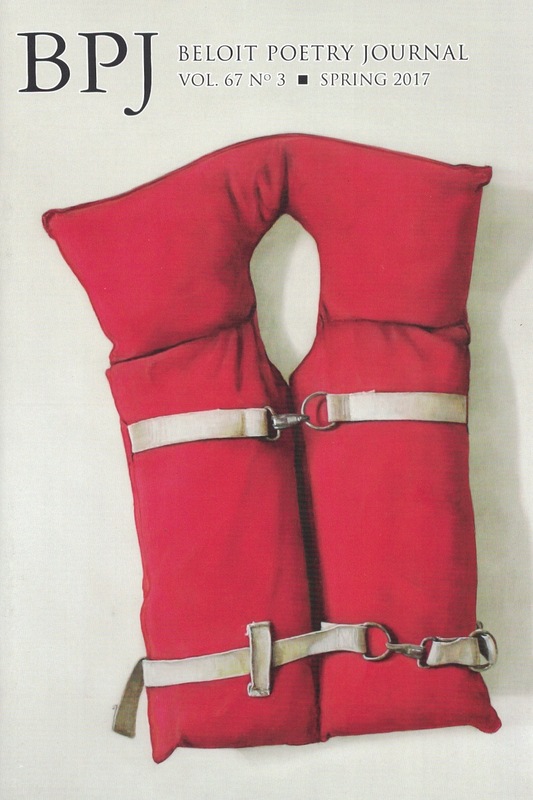 At the bookfair, stop by table T6055 to get your copy of our latest issue, Spring 2019, featuring poems by Jennifer Atkinson, Nazifa Islam, Lesley Wheeler, Peter Leight, and Nome Emeka Patrick, among others. 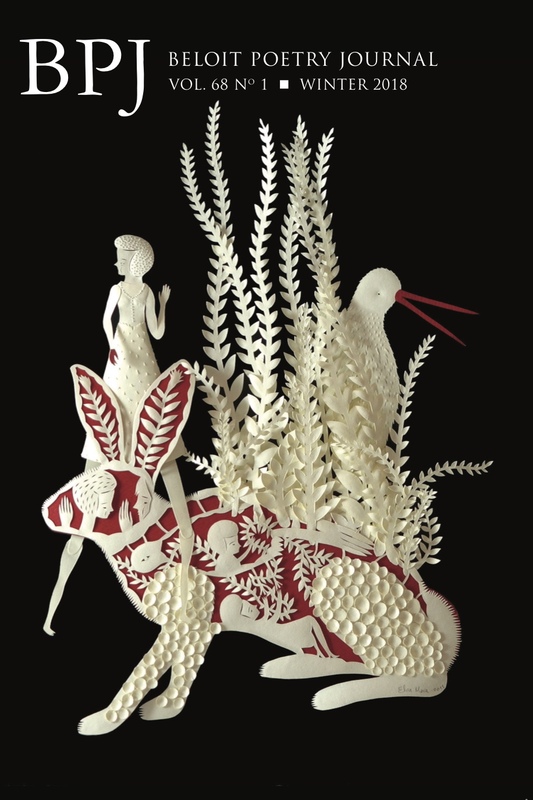 We’ll be offering a generous discount on subscriptions for conference goers, and poet Christine Gosnay will be on hand to sign advanced copies of her chapbook, The Wanderer. 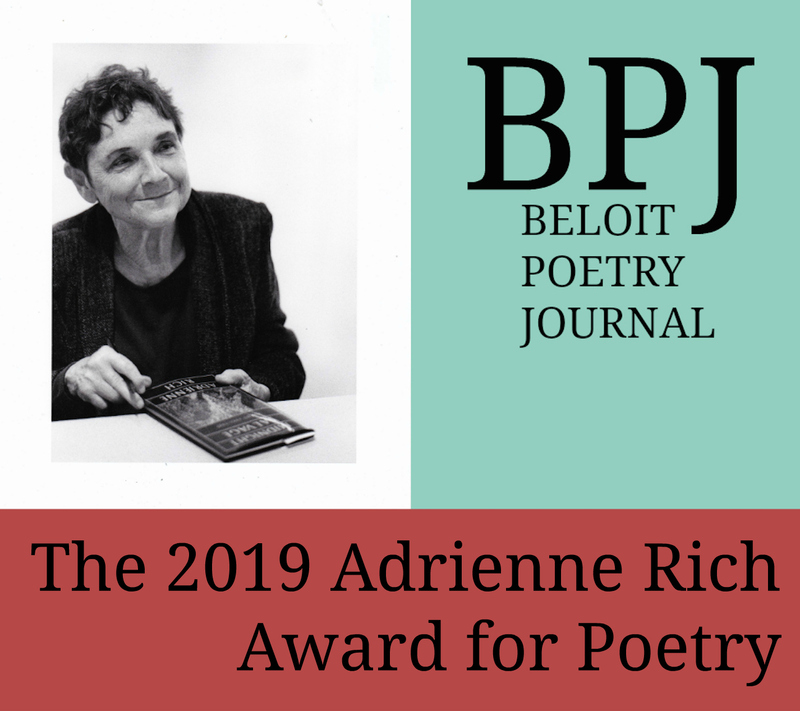 The editors of the Beloit Poetry Journal are pleased to accept entries for the 2019 Adrienne Rich Award for Poetry. This year’s final judge is Patricia Smith. 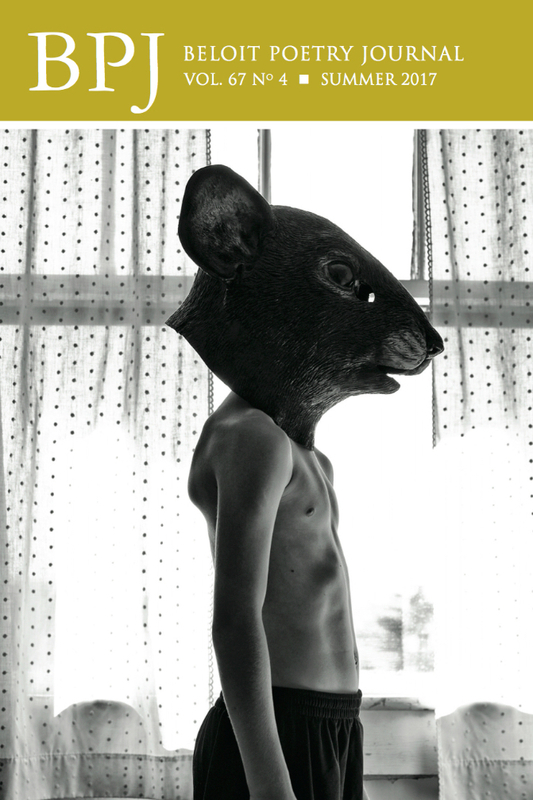 All submissions will be considered for publication, and the winner will receive $1,500. 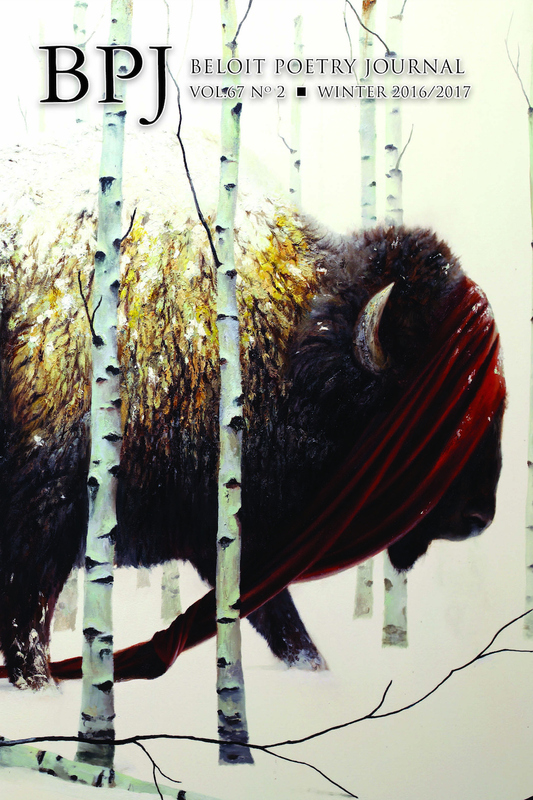 Submissions will remain open through March 31. For more details, see our guidelines. 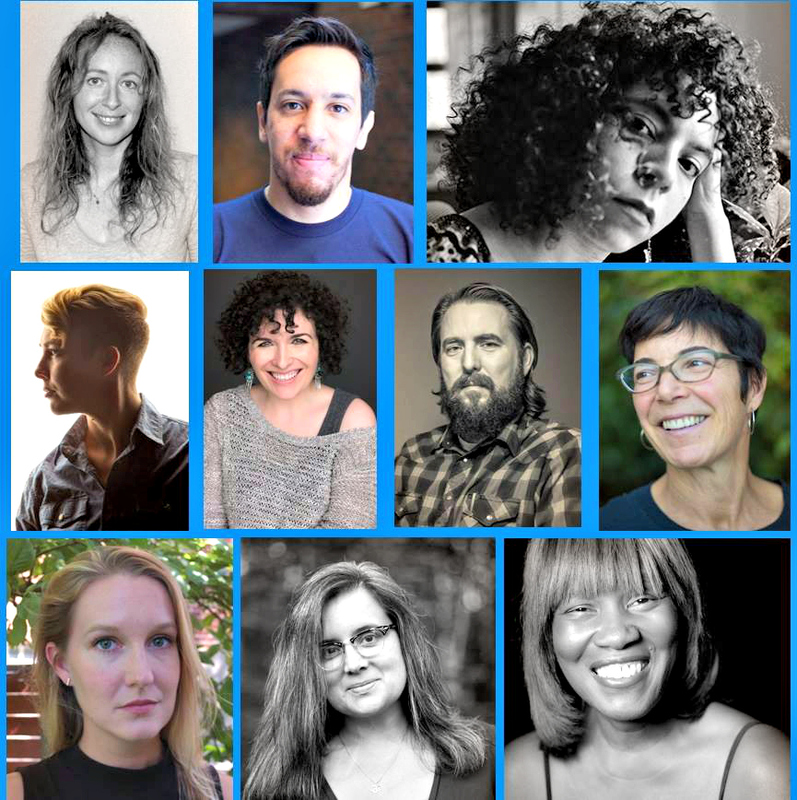 The BPJ team is thrilled to announce that the 2019 title in the Chad Walsh Chapbook Series is Christine Gosnay's The Wanderer. Gosnay is the author of Even Years (Kent State University Press, 2017), winner of the Stan and Tom Wick Poetry Prize. 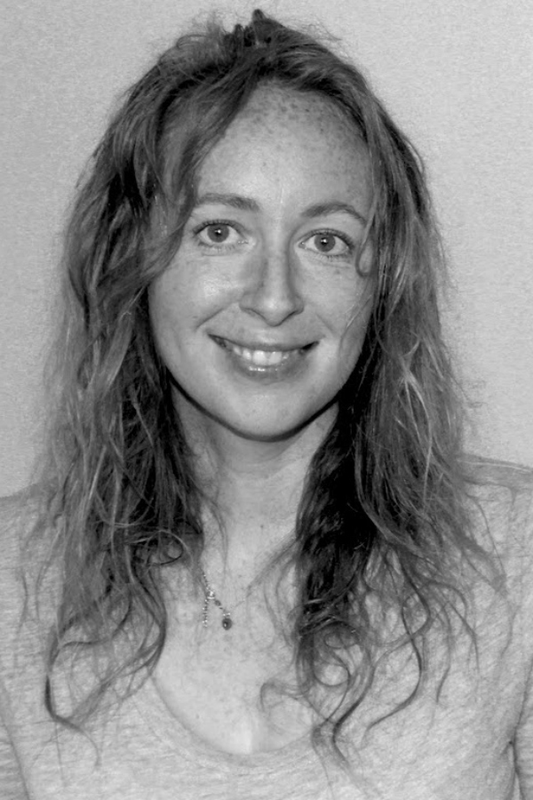 Her work has appeared in POETRY, The Missouri Review, The Poetry Review, New Ohio Review, and Third Coast Magazine, and has featured on Poetry Daily and Verse Daily.